We get it, you love your furniture and everything you have placed in your home over the years. We all have our own individual tastes and styles, but what we like might not be for everyone. And that’s why, if you are planning on selling your home this spring or summer, it’s a great idea to consider staging your home. Staging a home is about creating a new atmosphere and vibe to help your future buyer see all the possibilities that your home can offer them. In short, its putting your home in the best light possible in order to sell it faster and at a premium. 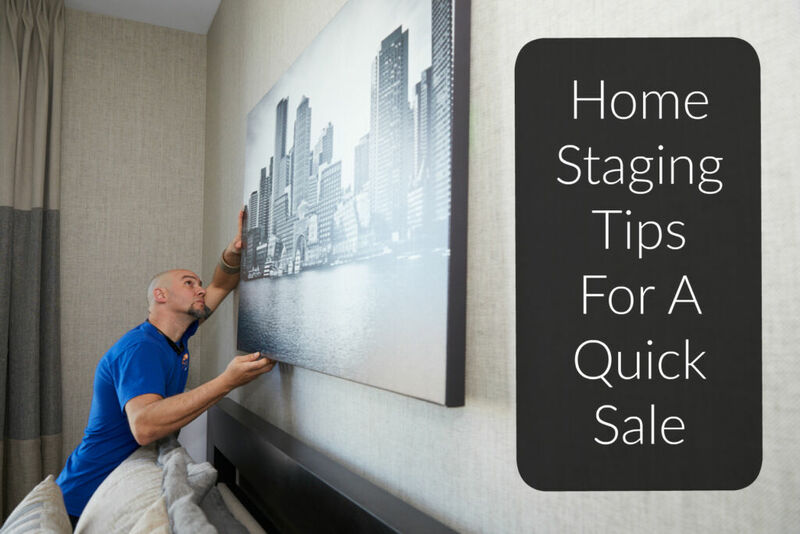 Many people are turned off by things that you might not even think of, so staging your home before you place it on the market can go a long way in maximizing the opportunity for both seller and buyer. What is the Best Way to Stage My Home? But not all buyers are going to like your style so if you want and need to sell your home, you need to leave your emotions at the door. Don’t worry. In your new home, you can have all your belongings back in any place you choose. Ask Your Realtor: If your realtor has spent any time in the real estate business, they will have a good idea of what buyers are looking for as well as what turns them off. Many even take classes in staging. Ask their advice because they should know the local market. But most realtors will already start this conversation with a homeowner if they feel the contents of the home will get in the way of the sale. Floors and Walls: You have been living in your home so long that you didn’t notice the wear and tear on your floors and walls. Either scrub those walls and floors or give them a quick do-over. Your hardwood floors could always use a quick coat of polyurethane to shine them up and you and the family could paint a room or two in a weekend. Everyone is ready for spring so think lots of bright colors to bring in that spring theme. Furniture: You may want to consider swapping out your old dark colored furniture for some more modern bright-colored items. Dark items can make a room dark as a result. And if you are in a spring real estate market, you want to shout spring to your potential buyers. Smaller furniture also can show a potential buyer just how much room they have to work with if they buy your home. Crowding the room will make them feel the rooms are small. Room Accessories: Look around the room and see what else you can bring into the current year. Yes, we know, that old lamp is great for reading at night but it’s also 40 years old. Save it for your new home. Those tables that your kids scratched up during their toddler years, you might want to replace those anyway when you move. And those curtains that have been hanging for 20 years, it’s time to let the spring sunshine in. Replace with a seasonal style and color. Get Help: We mentioned asking your realtor but you can also ask a local home designer to give you some tips by doing a walk through and paying them for their time. They can consult on current trends, location of furniture and colors. 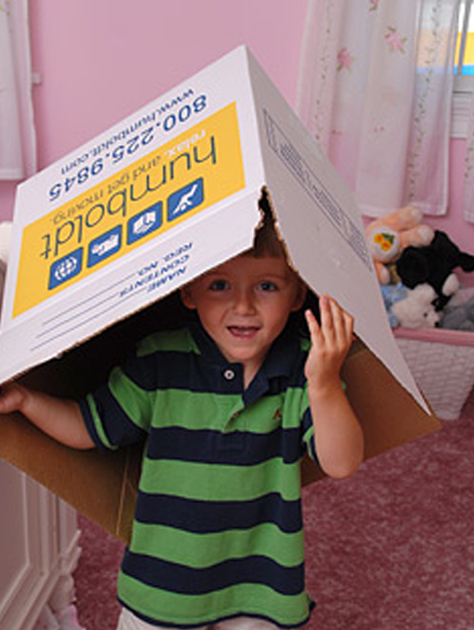 Hire Professional Movers: You are moving anyway so you should already have someone in mind. But, you can’t just stuff your furniture in another room when you are showing your home. Potential buyers look everywhere. So if you are staging your home with temporary furniture, get your old furniture out of the house and into storage. The moving company will show up, protect your furniture during moving and store it in a safe place until you are ready for it. Look at it this way. You just got a head start on moving. Congratulations!